Welcome to our Ragworm Ordering System. There are just a few steps to getting you started! 1. Have you created your Ragworm Account? If not – head over to our Registration page to get started now! 2. Before proceding check that your files are saved into a .zip file format. 3. Enter your dimensions and required quantity to calculate your price. Please ensure all fields are completed. 4. Once you have your price, you can upload your .zip file and add to basket. 6. Before proceeding check out our Returns Policy below. Our online calculator currently displays the prices for 2 layer boards only. If you require 4 layer board(s) please contact us. 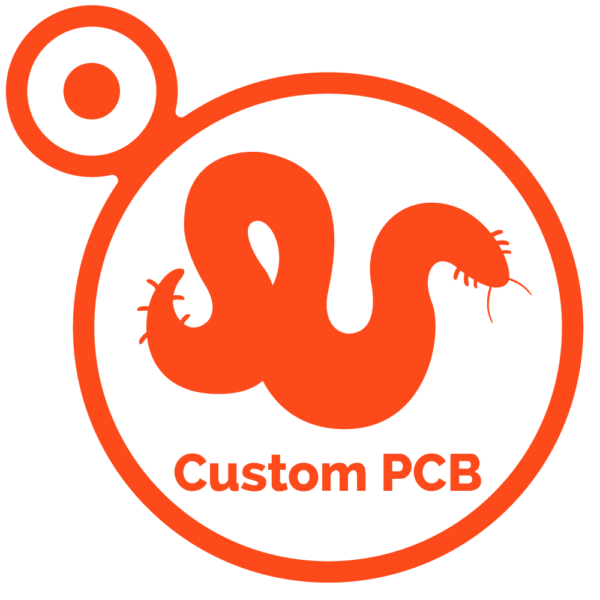 We look forward to manufacturing your PCBs! The service supplied by this website is for that of custom manufactured goods therefore as the buyer you have the right to cancel your order and receive a full refund within 24 hours of the transaction being completed. After this time, if a request is made to cancel the order charges may be applied for works commenced. Ragworm will assess each case on its individual merits and will engage with its customers to come to the fairest solution in the quickest time possible. To cancel your order please send an email to Geek@ragworm.eu with the subject line ORDER CANCELLATION. If you have received your goods and believe there to be a quality issue, defect or shortage in the goods received please contact the team at Ragworm by sending an email to Geek@ragworm.eu with the subject line ORDER DISCREPANCY. All issues and/or shortages must be reported within 14 days of the despatch date. Ragworm will assess each case on its individual merits and will engage with its customers to come to the fairest solution in the quickest time possible. Should your issue fall outside of those stated above please do not hesitate to contact a member of our team by email or phone and we will be very happy to provide assistance.